The Open is over - what do I do now!? 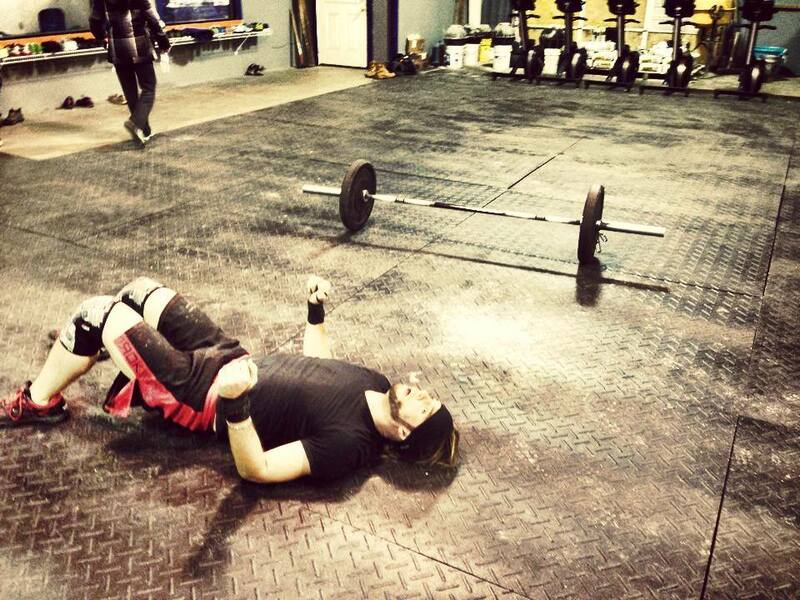 There's actually such a thing as Post Open Blues where CrossFitters around the world feel a lack of purpose in their training after the last Open WOD since there is "nothing to push hard for anymore". I believe this to be utterly false. Where do we go from here? Now is the time to define new goals! The Open is awesome and we have had so much fun with our members over these five weeks, seeing PB's being smashed, first Muscle Ups happen right in front of our eyes, and all of you guys pushing harder than you ever have before - now is the time to take that with you into your every day training. Each day in the box is an opportunity to push equally as hard and by doing so improving your health and fitness beyond what you thought was possible. What the Open has also done for us is expose our weaknesses, and this is something great! It gives us the opportunity to take those "goats", work on them and turn you into a more complete CrossFit athlete. The entire idea is that next year you WILL perform even better, next year you WILL be able to do things you couldn't do this year - and how cool isn't that in terms of a constant progress? 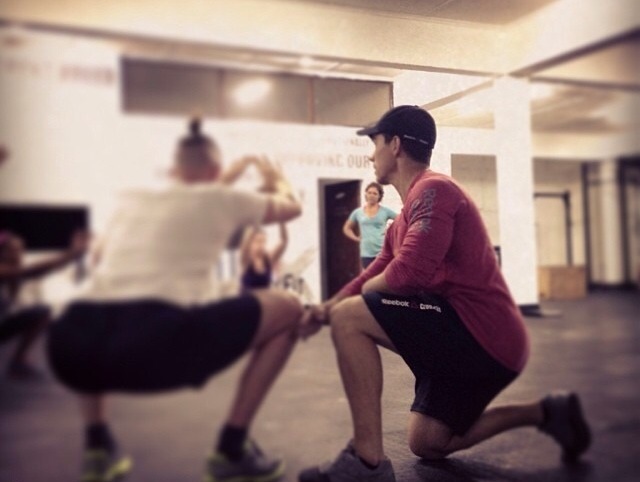 Your coaches at Cape CrossFit are among the most well educated CrossFit coaches you can find and we are here to help you, together we want to work individually with as many of our members as possible to improve your fitness by attacking your weaknesses. Book your next Goal Getting Session. Not tomorrow, not next week - but now. Our Skill Sessions are changing name to Goal Getting Sessions (as that is truly what they are) and our coaches are on a mission to work with each and everyone of you, our members, over the next month or so. We want to sit down, define your goals, and give you a simple way forward to reach them. Drop your Assigned Coach an email (first [email protected]) or if you don't have one drop us one at [email protected] with your preferred time and day and we will help you find a time with one of the coaches. Remember the Open doesn't define who you are.